Finally got round to painting these. 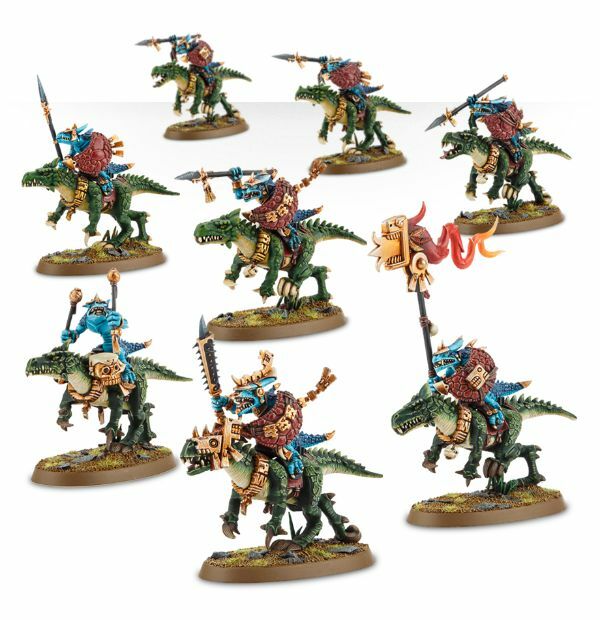 I have kept the green style of the Saurus which guide to paint can be found in previous post on Saurus Warriors. The Cold Ones guide is below. I went with Celestial Spears, i like the idea of mortal wounds on the charge. 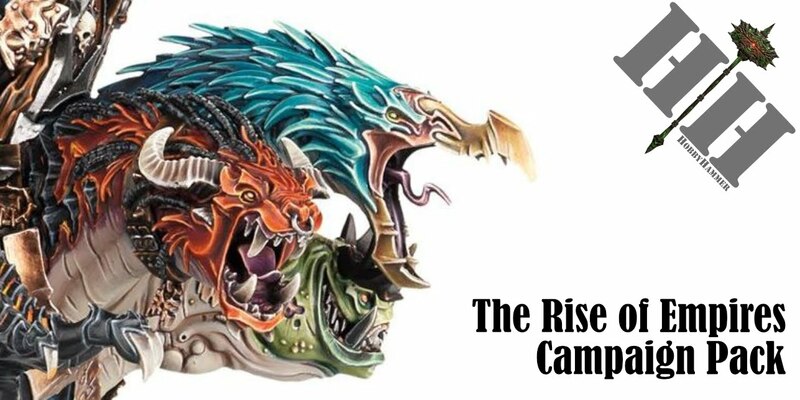 As described in the colours of Seraphon post, I am going for this look eventually. Then I based the skin with Rakarth Flesh. I then washed the skin with Agrax, and drybrushed with Wrack White, and also drybrushed the scales with FireBright Orange. I based the saddle with Rhinox, the strapping with Zandri and Claws with Eshin Grey. I washed with Agrax and Nuln. I painted the Eyes Blue and collar Gold with a Fleshshade wash. I then started on the bases. Next up were the riders, these are the same scheme as the previous Saurus Warriors which can be found in earlier post. But here are some WiP pics. 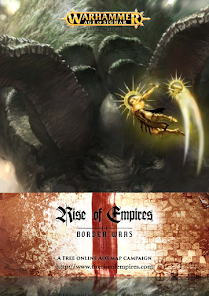 How did you do that base effect? I will be doing a separate How I paint on the basing in a few weeks when I paint up a Stegadon. But in short it is paint blue, with sotek green random patches, then a lot of Agrellan Earth technical from GW on top, when this has dried and cracked, dry brush Tyrant Skull and then add blue glaze to the crystals sticking up and finally dry brush etherium blue round the bottom of the crystals. Love your knights, really enjoy the color scheme. 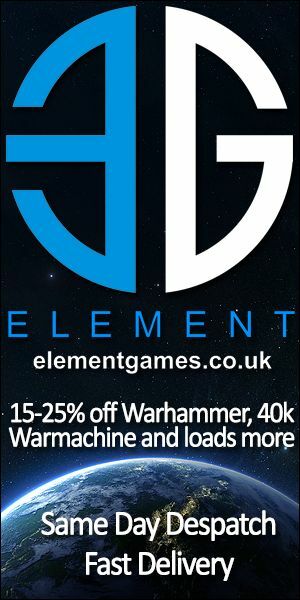 What colors did you use on the banner ? Cheers dude! The Banner was sprayed White as a base coat, then glazes of Mephiston Red, Troll Slayer Orange, Fire Dragon Bright and Yriell Yellow applied using wet blend technique.